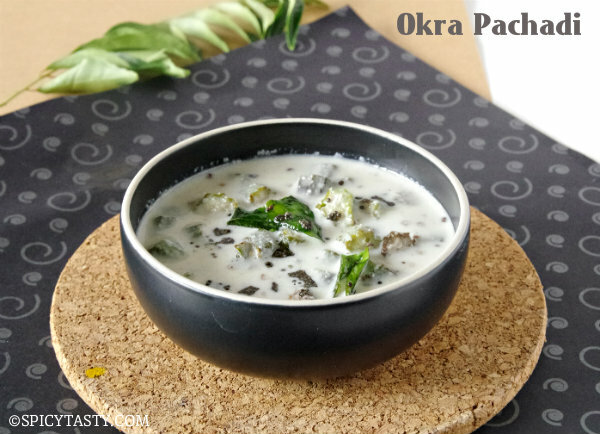 Vendakkai Pachadi or Okra Pachadi is a delicious yogurt based side dish. It is very easy to make and one of the few minutes wonders. 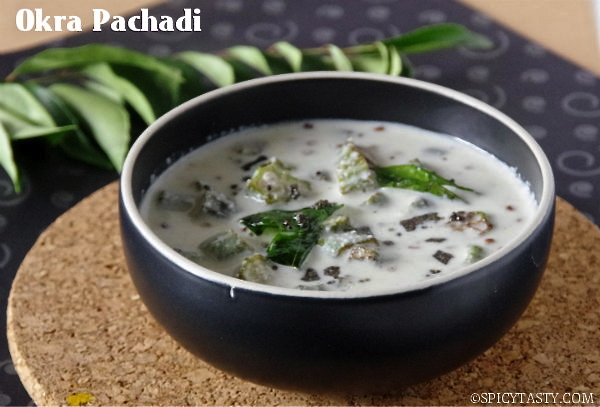 Pachadi is considered one of the important dish in any traditional feast in South India. 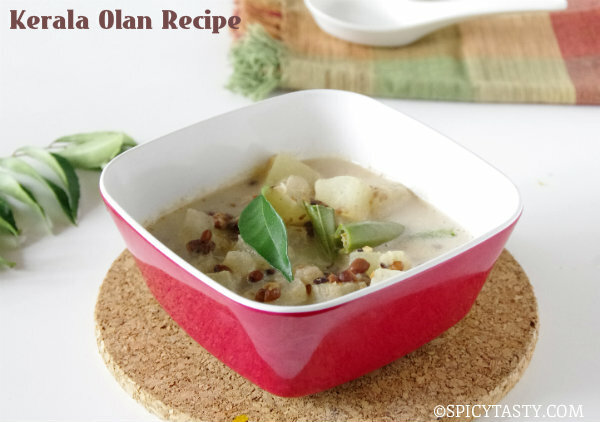 You can make pachadi with fresh vegetable such as beetroot, winter melon, cucumber, carrot, etc. 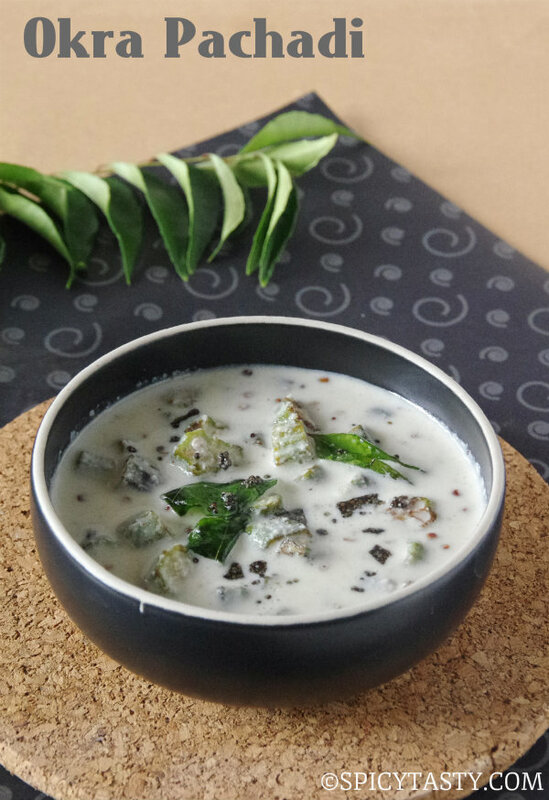 Serve this pachadi with rice, dosa, idli or roti. Wash and let the okra dry. Chop the ends and and cut it into slices. Heat a tsp of oil in a pan and saute okra for 5 minutes over low-medium heat. Add a little salt and saute until it is tender. In the meantime grind coconut, greeen chili and cumin with a little water to a fine paste. Transfer the cooked okra to a serving dish and add the ground paste to it. Beat the curd with 1/2 cup of water until smooth. Add this to the okra and mix well. Heat oil in a small pan and add mustard seeds. When it splutters add curry leaves and turn off the stove. 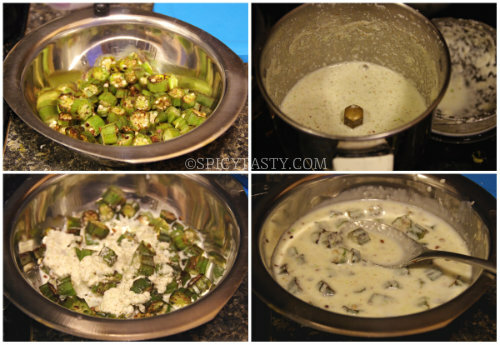 Add this seasoning to the okra pachadi and mix well. 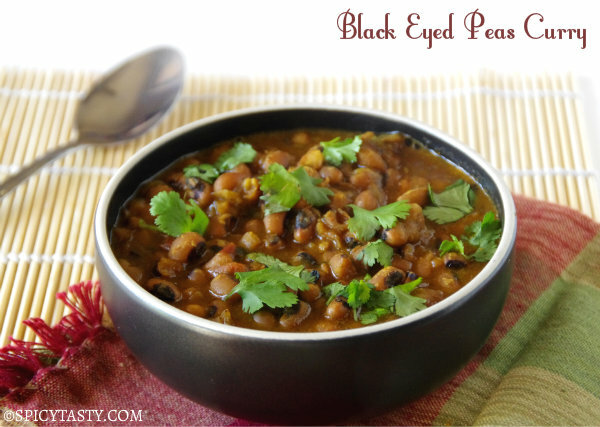 You can serve this dish with Pulao, Biryani, Sambar rice, Rasam rice or Milagootal rice, dosa, idli and roti. Healthy and tasty looking pachadi. Would love to have this as a side dish. tasty and simple looking pachadi.